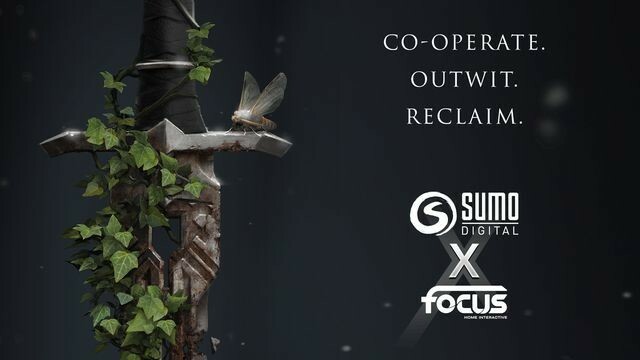 Focus Home Interactive welcomes among its new partner studios Sumo Digital, one of the largest independent game development studios based in the UK. The studio has experience working with some of the biggest names in the industry, including Sony, Microsoft, and Sega. The first fruit of this collaboration aims to deliver a multiplayer experience in a universe as dark as it is violent, developed by Sumo Newcastle, the team behind EVE: Valkyrie.